Need a good laugh this morning? Then these clips are for you. 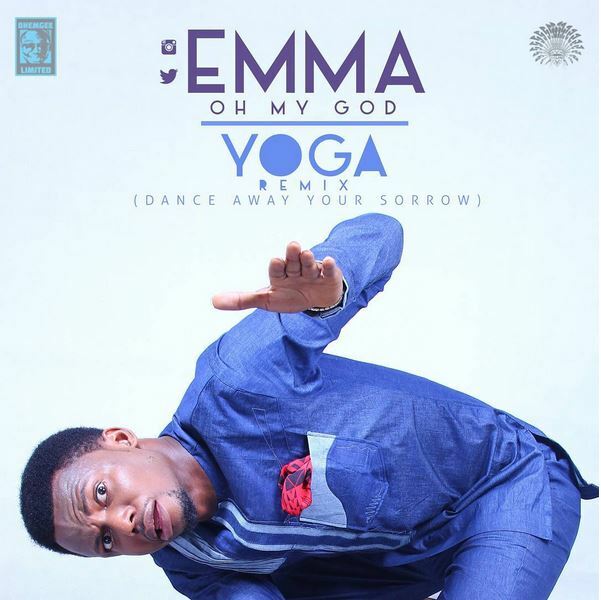 Comedian EmmaOhMaGod has done a Nigerian remix to two hit songs ‘Yoga’ by Janelle Monae and ‘Watch Me’ by Silento. The remix for ‘Watch Me’ titled ‘Wash Me Nene’ has gone viral with short clips popping up on Vine, Instagram and Twitter. His remix for ‘Yoga’ titled ‘Dance Away Your Sorrows’ is just as hilarious. I am waiting for the first choir master that will take this too serious to d point of starting worship with a NENE NENE NE …. Its about to happen. Hahahaha. Please what’s the name of the curly hair the girl in the 2nd video wore? Ain’t no Bruno…but the videos are dry please. That first video had me laughing out loud! Chai! This guy is not well! 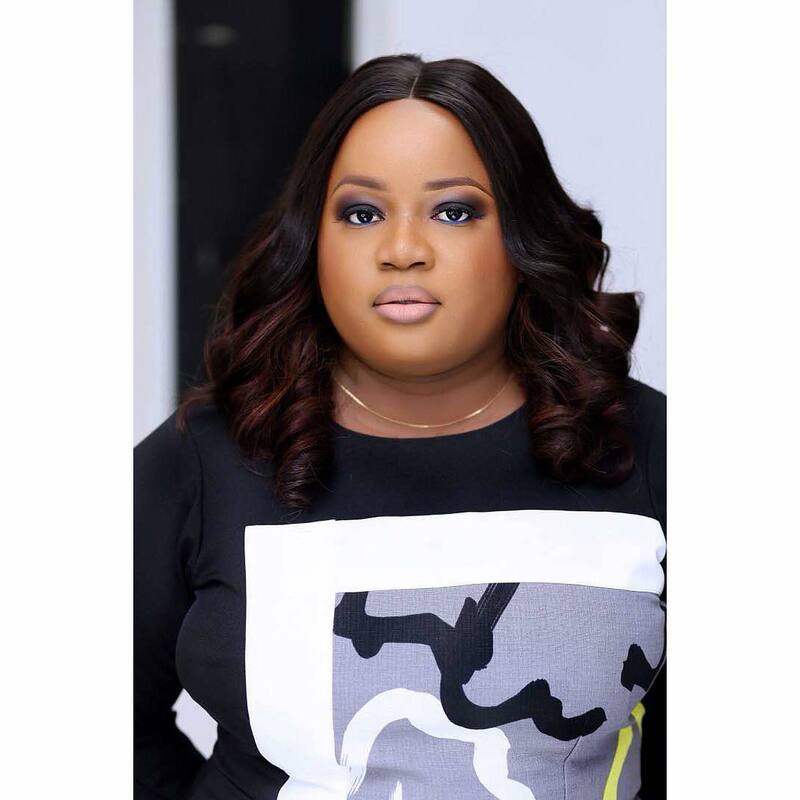 I see vico…everyone don turn entertainer for naija, musicians & comedians..